Looking for Products for Oily Skin? Sometime back +Jashmi Waghela wrote about Facial Kit for Oily skin by Oriflame. Today I am going to share with you about some new Oriflame products for Oily skin. People with oily skin have lot of problems. Their face always little dull and there is little stickiness on the face. Its my personal experience. I don't feel like going anywhere because my skin becomes oily and my make up is gone!!! 1. 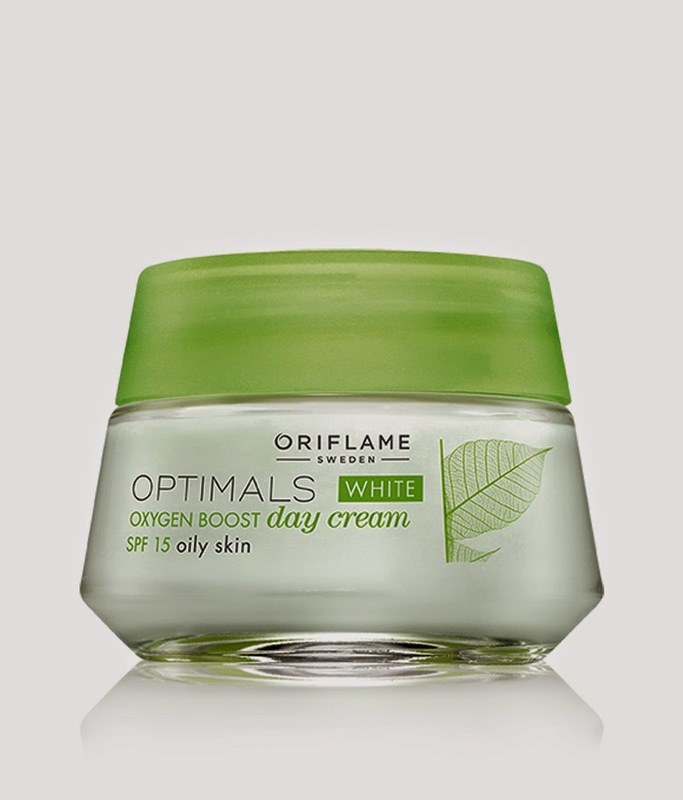 Optimals White Oxygen Boost Day Cream SPF 15 Oily skin- It is Hydrating and mattifying day cream containing patented antioxidant Lingon 50:50 that helps protect skin against environmental stress, lightening Rumex and Oxygen active. SPF 15. Adapted for oily skin. Apply every morning. Its product code of this Oriflame day cream for oily skin is 26643. 2. 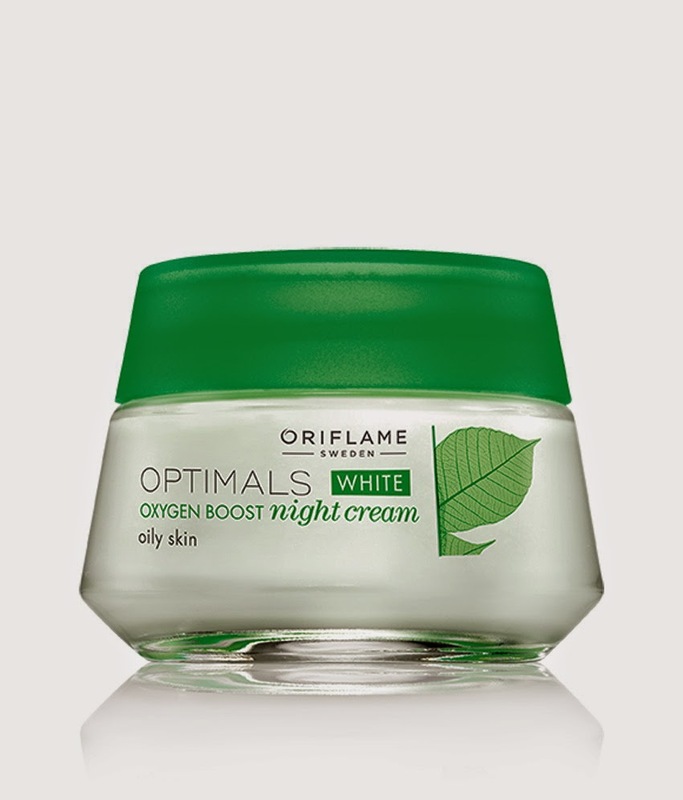 Optimals White Oxygen Boost Night Cream Oily skin- Apply every evening. This Oriflame night cream for oily skin will remove excess oil from your skin. You will feel fresh every morning. Its product code- 26842. 3. 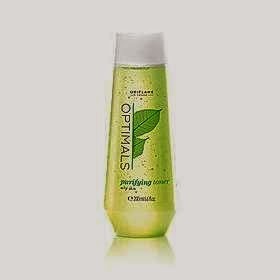 Optimals White Cleansing Gel Oily Skin- Lightweight gel formula that effectively purifies oily skin, unclogs pores and removes make up. This Oriflame face wash for oily skin helps you in leaving the skin mattified and refreshed. With patented antioxidant Lingon 50:50 and skin-lightening complex. Its product code- 26652. I have extremely acne prone skin,so frequent breakouts are much common.my skin is extremely oily.can i use this product?is it non commedogenic?i am prescribed to use non commedogenic products.plz reply,i will order it as soon as i get the answers.